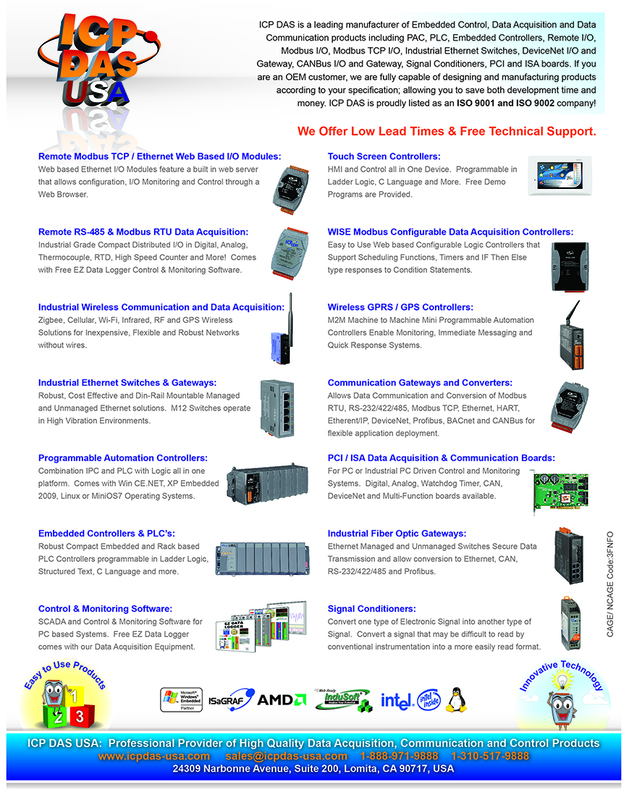 ICP DAS USA conveniently offers remote maintenance devices so you can maintain your devices remotely. Two major networking technologies are utilized: Voice streaming and Pair connections. Pair connection means the user can operate remote COM port devices via Ethernet TCP/IP protocol just like a local COM port. Voice streaming means the user can talk to remote operators while operating remote COM-linked devices.